Unusual day. “Prohibition decisions are rare”, said Vestager in her opening remarks. On Wednesday, it was the first time ever the Commission announced two prohibition decisions on the same day. Over the past 10 years, the EU executive approved 3,000 mergers and rejected seven acquisitions. Do we need a European champion to compete versus China? France and Germany argued that Siemens’ acquisition of Alstom was essential to compete with Chinese CRRC, the largest train maker in the world. But Vestager said that neither in the business of signalling systems nor in the high-speed train sector was the arrival of Chinese competitors in the European market expected “in the foreseeable future”. The Commissioner reminded that 90% of CRRC business remains inside its home market. In addition, China has not sold any high-speed train beyond its borders, and no Chinese supplier has participated in a tender for signalling in Europe. The Danish Commissioner added that, for high-speed trains, it is “very important” to have won previous tenders, diminishing further the chances for newcomers. 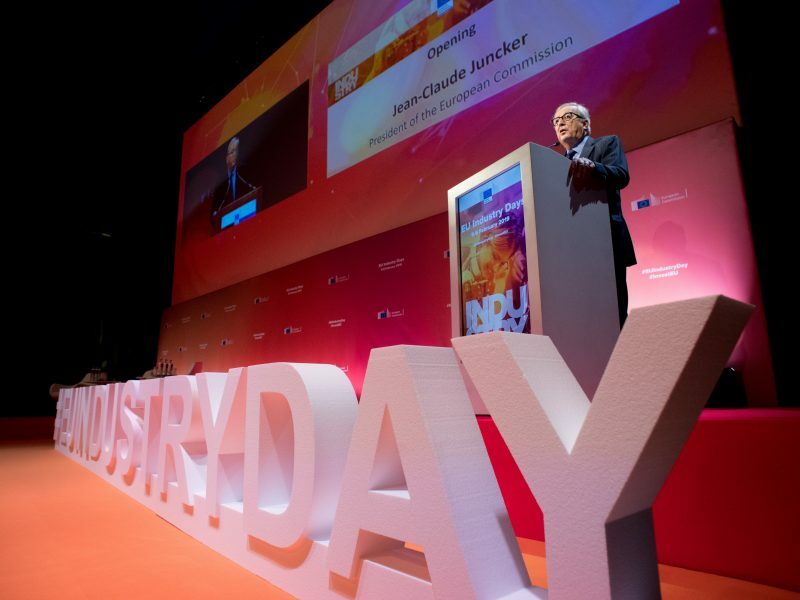 Even more, she added that Siemens and Alstom were already European champions, and the dimensions of the internal market helped them to gain size and remain competitive. Is it similar to Airbus case? Alstom-Siemens merger was compared to the creation of Airbus in the aviation sector almost five decades ago, meant to compete with US-based Boeing. But Vestager said the situation in the aviation sector was different compared to the railway market today. In the case of Airbus, the merger was “a good example of creating competition”. The market was dominated by Boeing and the European players were too small to compete with the US manufacturer. However, Siemens-Alstom tie-up would have “limited” competition, as the number of players would have decreased, damaging innovation and increasing prices. Why the remedies proposed were not enough? 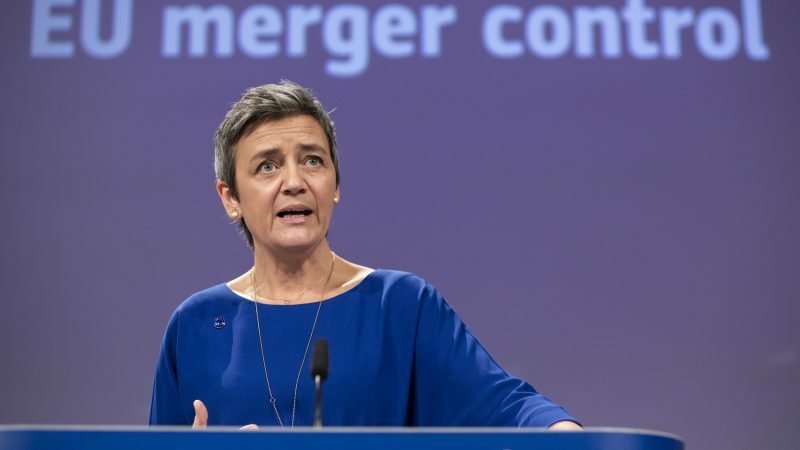 Vestager said the merger of the French and German companies would have created “by far” the largest high high-speedn maker and would not have left any competition for the signaling business in many national markets. In the case of the signalling systems, the Commission argued that the complex solution proposed would not have helped to create a real competitor as it did not represent a clear-cut disinvestment. 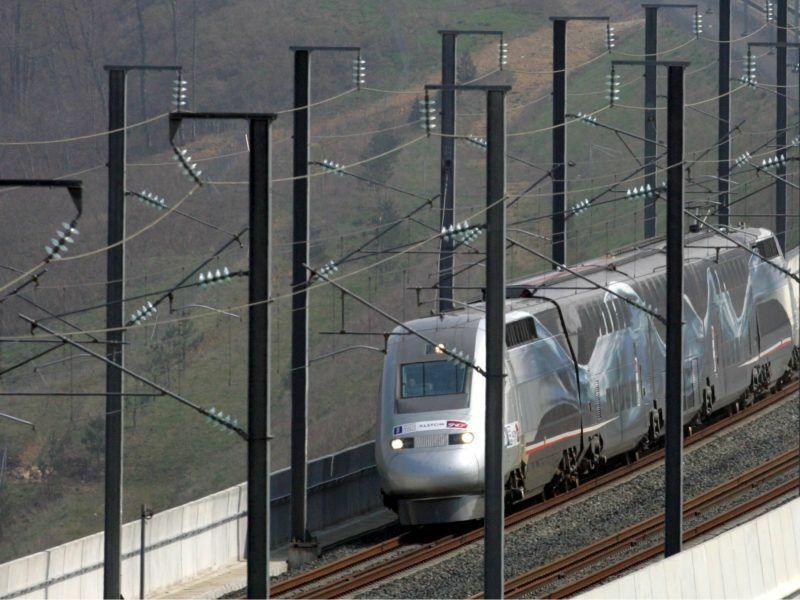 In the case of high-speed trains, the remedy was mainly offering a licensing for a very high-speed technology (Siemens’ Velaro) which was subject to multibple restrictive terms. 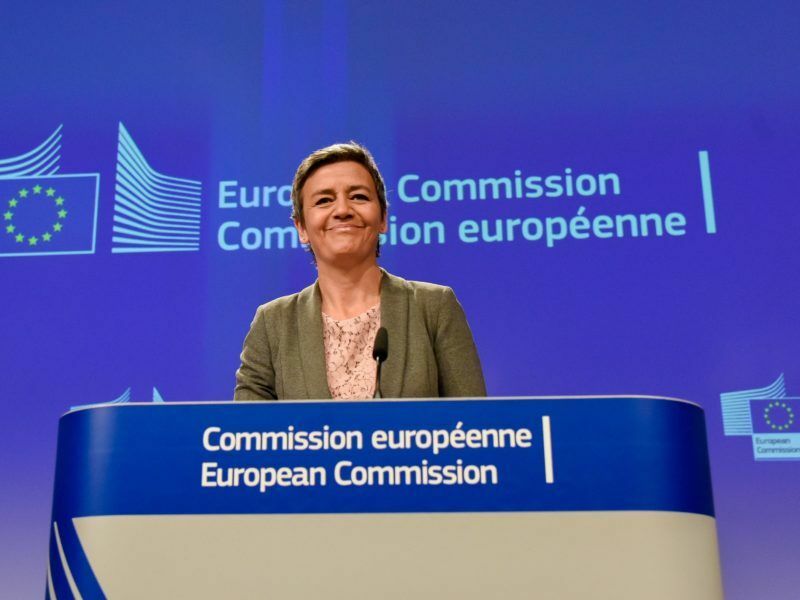 The latest remedies proposed last month didn’t change substantially the Commission’s concerns, Vestager said. “A good, strong decision”. As the political pressure mounted over the past months, Vestager appeared before the press with her defensive points well prepared. She explained that the Commission had consulted the market participants about the proposed remedies and the feedback was negative. National competition authorities and unions were also against the merger. With this decision, she explained she was “loyal to our mandate”, as prices would not increase, and that would in turn make the European industry more competitive. Given that France had warned that a rejection would represent a “political mistake”, Vestager responded that “we are not supposed to be political”. “We have a very clear value-based mandate”, she added. The unhappy reactions. French Economy Minister Bruno Le Maire said the decision was a “political mistake”. “The role of the Commission is to defend the economic interests of Europe,” he told France 2 television. “The rejection of the Alstom-Siemens merger will serve China’s economic and industrial interests,” he insisted. Unions had a different view on the decision. Speaking to Reuters, Olivier Kohler, CFDT delegate from the Alstom site in Belfort, said: “Even if the Commission’s arguments are different from those for which the trade unions were against this merger, it goes in the right direction, it will avoid the job cuts.” “Alstom and Siemens are two companies that have the capabilities to live each on their own,” he added.